Five Games We're Excited to Play in February | Arts and Culture | Style Weekly - Richmond, VA local news, arts, and events. Nintendo properties are on a roll with the company's new push into mobile. "Pokemon Go" was a worldwide cultural phenomenon last year and December's "Super Mario Run" saw the eponymous plumber hop onto smartphones with all the charm and polish of a traditional console release. 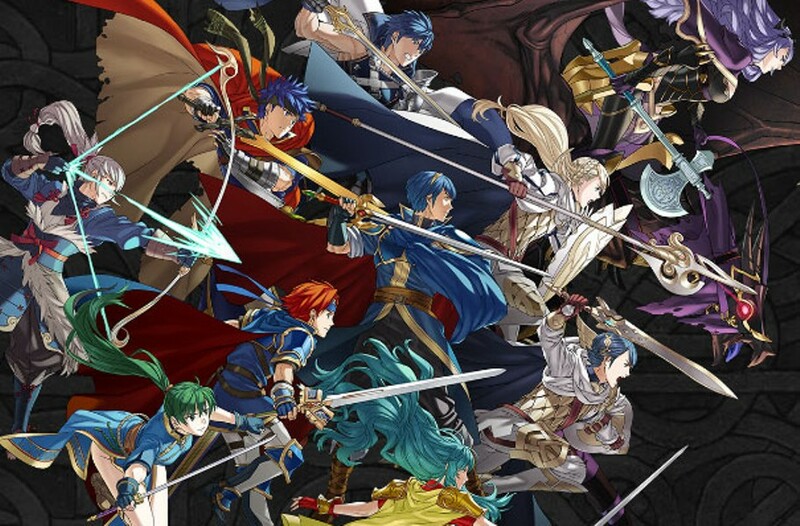 Fans of strategy games are probably familiar with the long-running Fire Emblem series, which is continuing on mobile with "Fire Emblem Heroes." Players will summon characters from the game series' long history to engage in strategic top-down battles. It's free to play, which means in-app purchases. Let's hope this one falls on the right side of that equation because Fire Emblem seems like a perfect fit for mobile audiences. Fans of third-person action have found a home with From Software's Dark Souls series. 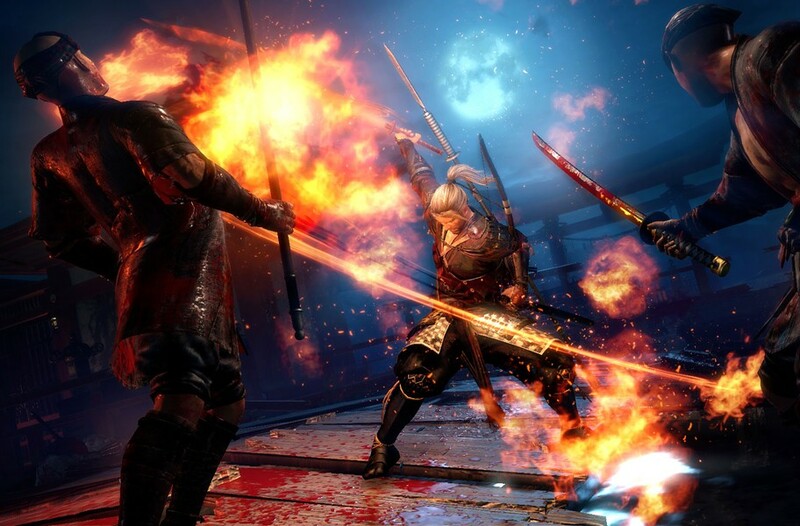 If you're still looking to scratch that itch after last year's "Dark Souls 3," consider Team Ninja's "Nioh" as a good way to tide you over until the next Souls DLC drops. Set in a mythological 17th-century Japan, the player battles against swordsmen and monsters alike in a tale based on an unfinished Akira Kurosawa script. First announced in 2004, the game has been worked and reworked for more than a decade. Will the end result be worth it? Judging by fan reaction to the demos released last year, we're excited to find out. Hey, didn't we cover this game last month? Yep, and we're still excited about it even though the release was pushed to February. What if the quaint towns and villages of the Animal Crossing series were filled with disaffected young cartoonish punks? That's the setup this adventure game by crowd-funded studio Infinite Fall seems to be going for. The main character, Mae, is a quirky black cat who dropped out of college and has returned to her old hometown looking for trouble. 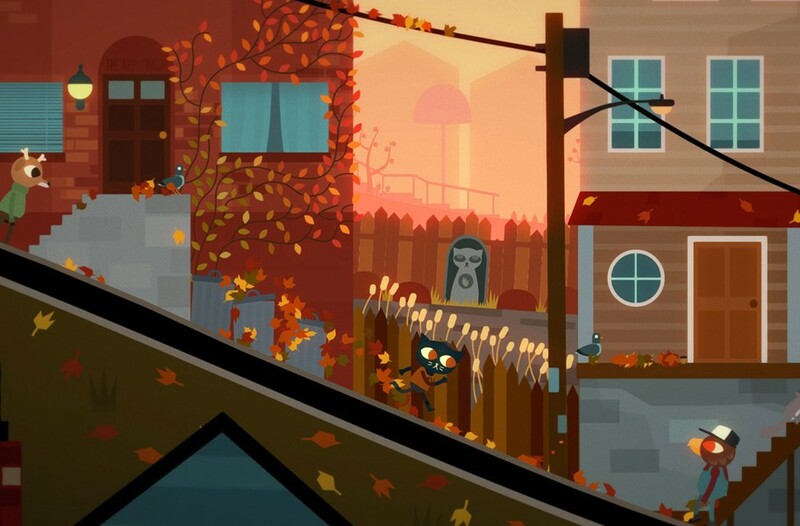 However, mysterious happenings in and around Possum Springs prove that the slacker's life is not what it first appears. I'm really digging the look of this and I'm a sucker for adventure games, so it's really a no-brainer for me. 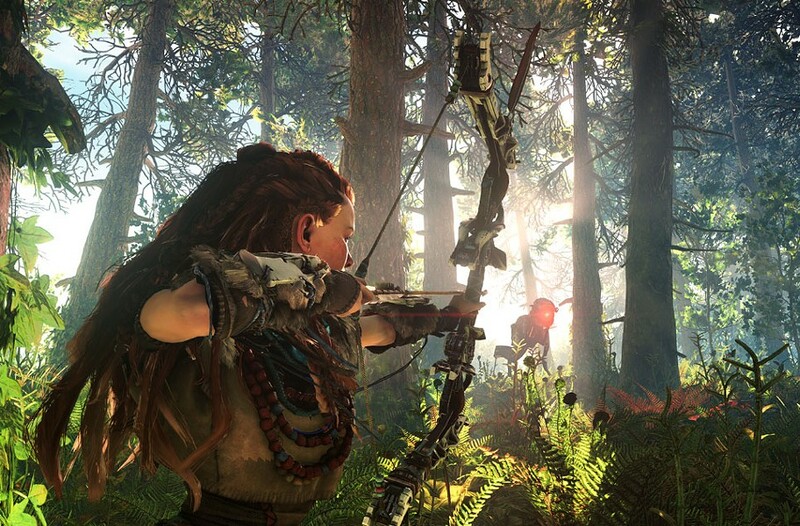 Arguably the highest-profile release of February, Guerrilla Games and Sony Interactive's new IP sees hunter Aloy setting off into a post-apocalyptic world ruled by huge dinosaurlike robots in an attempt to regain honor with her clan. With sprawling vistas, lush vegetation and complex metal monsters to hunt, the game looks absolutely gorgeous and previews from press events paint a picture of near universal praise. Between this and March's "Legend of Zelda: Breath of the Wild," it's shaping up to be a good year for open world fantasy fans. 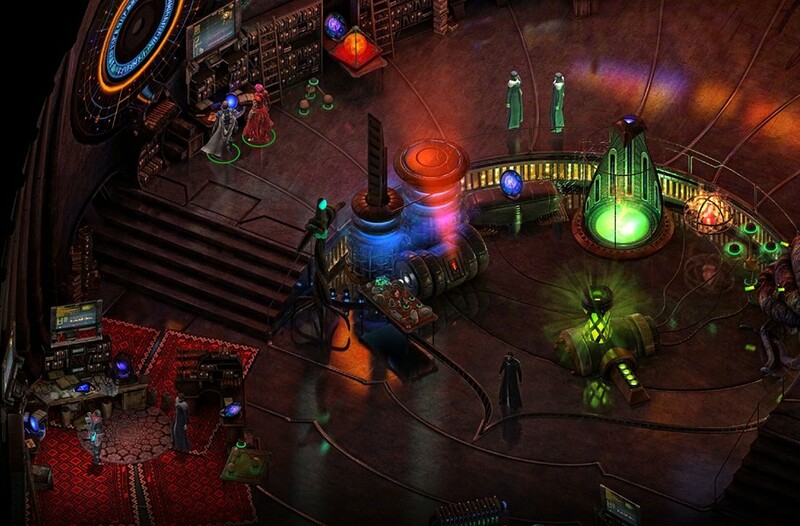 Isometric role-playing inspired by tabletop gaming is having a renaissance at the moment. Nearly four years after it set a Kickstarter record, the spiritual successor to 1999's beloved "Planescape: Torment" is being released by inXile Entertainment. Although stripping itself of its Dungeons & Dragons trappings, the developers have promised to remain faithful to the feel of its predecessor in a new campaign setting. "Tides of Numenera" is set on a distant-future earth and the player will gather a party and set forth in a world shaped by powerful and mysterious artifacts from the past. If you're a tabletop RPG fan, this one is probably already on your list -- though anyone interested in the genre might consider giving it a chance as well.